Home » News archive » PANZERFAUST:…r." 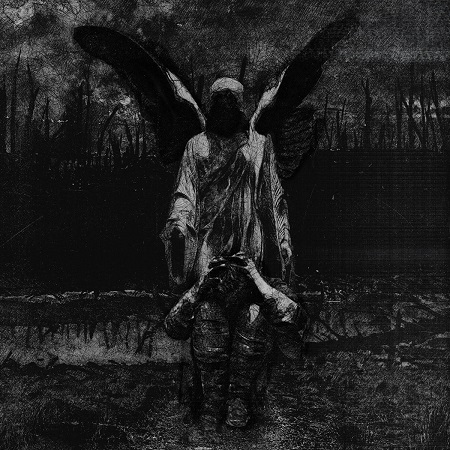 PANZERFAUST: "The Suns of Perdition I: War, Horrid War." PANZERFAUST (German: “Tank Fist,” an anti-tank weapon) is a Canadian black metal band formed in Toronto in 2005. The band's primary subject matter examines a wide range of discomforting subjects throughout history, and these ideas are mirrored in the quartet's uniquely caustic and complex musical compositions. After being nearly killed in a car accident while on tour with Belphegor and Cryptopsy in 2017, the band is galvanized to create their most ambitious set of releases to date. In 2018, PANZERFAUST continued their live onslaught by opening for Slayer on the iconic thrash band's final farewell tour. During this time, the band also performed alongside Dimmu Borgir for one of their exclusive North American tour dates.